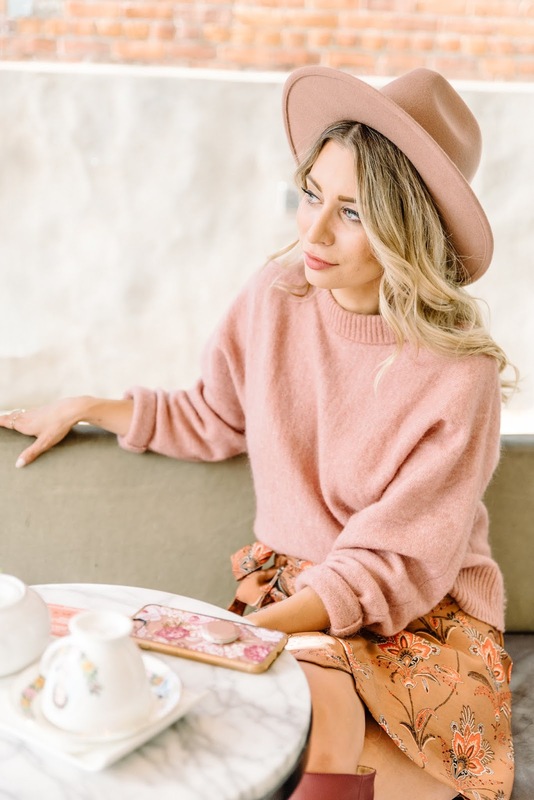 How Do You Want To Feel: A Meeting With Dr. Mauricio De Maio | La Petite Noob | A Toronto-Based Fashion and Lifestyle Blog. If you've been reading my blog over the course of the last few months, you will have noticed a post where I honestly chat about my experience with plastic surgery and following that post a sparked interest in the world of cosmetic enhancements. I just find this topic to be so interesting! Trying to alleviate some of the stigma that surrounds this industry, I've made it my quest not only to educate myself on the matter, but to also share what I find with you guys. Enter Dr. Mauricio de Maio. I was turned onto the work of Dr. de Maio by learning about MD Codes™, his philosophy when it comes to cosmetic enhancement and injections - focusing on how an individual would like to feel, rather than specific areas of concern that bother them. Interesting, right? Luckily for me I was able to sit down and chat with Dr. de Maio about his interesting approach to cosmetic injectables, as well as hear about his innovative practice and work. 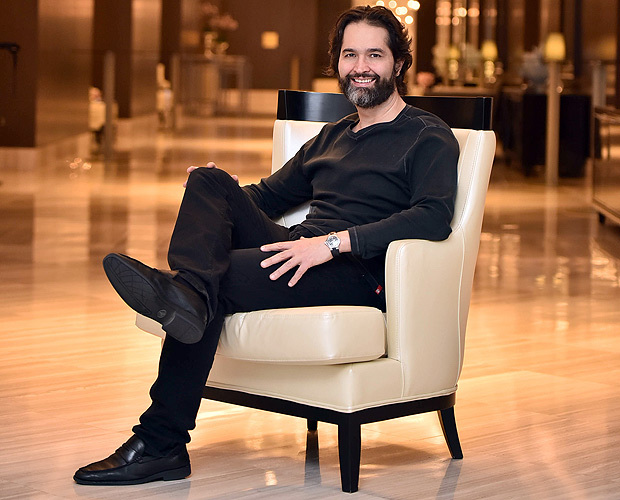 Dr. Mauricio de Maio is an internationally, world-renowned facial aesthetics expert based in Brazil who has pioneered an innovative way of treating the signs of aging and giving women incredible skin. His practice (called MD Codes™) differs from others in that he first asks individuals how they want to feel to develop a customized plan. So, rather than address certain areas that individuals may want to alter or correct, Dr. de Maio asks a series of questions to help better understand the overall goal that you're hoping to achieve. When I first met with Dr. de Maio at the beautiful Hotel X in downtown Toronto, I was excited to hear more about his practice. I myself had never considered developing a plan for my skin and overall appearance; my personal experience with cosmetic enhancements always involved being treated for specific areas of my face and body that bothered me - never focusing on a big-picture goal. As I explained this to Dr. de Maio, he listened attentively and asked a simple question when I was finished: "but what if you were to place your trust in me, an expert. Imagine your results." It seemed so simple. We then went on to discuss the practice that he has developed and is now teaching to thousands of dermatologists in Canada alone. There's a series of questions that Dr. de Maio asks all of his patients, called the powerful 8. These questions not only serve to help patients to start thinking more long-term, and big-picture about their skin and their appearance, but it also helps your doctor to develop a specific plan to really target the underlying concerns of the individual and produce results that are much more satisfying. Sound confusing? It's not, and I'll use myself as an example. 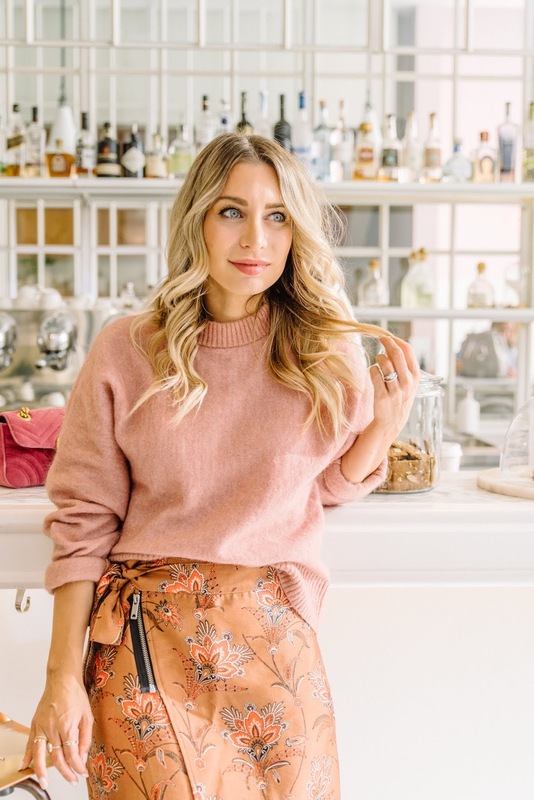 I'm in my thirties and although I am very content with my age and know that aging is a privilege not allotted to everyone, there are certain areas of my skin that are starting to show my age. Some wrinkles that weren't there before, some sagging, etc. Coupled with my hereditary dark circles, there's definitely specific areas that I would want to address. 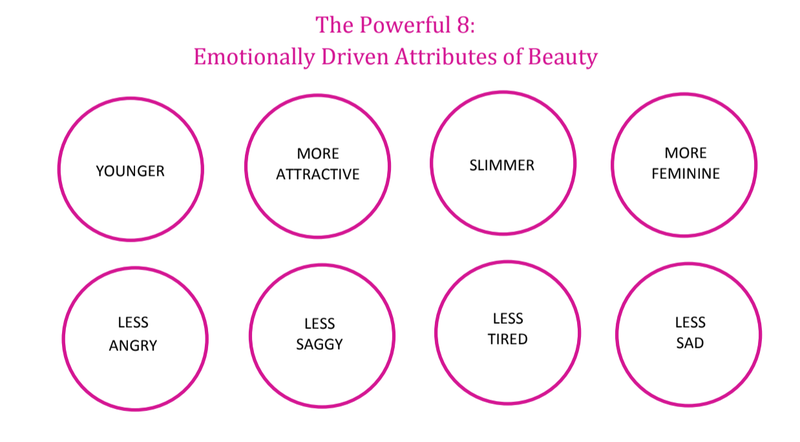 Instead of discussing these concerns with Dr. de Maio, he asked me to take a look at myself and choose 3 of the 8 emotionally driven attributes of beauty that I would want to address. Rather than focus on the areas of my skin that bothered me, I tried to think more big-picture: ultimately, I wanted to look less tired, less angry and more attractive. "Excellent" said Dr. de Maio after I told him my three choices. No judgement, no pointing out other options to have considered, just an acceptance of my concerns for myself and the beginning of a plan. Dr. de Maio explained that I had actually chosen 2 realities and one dream. Looking less tired and less angry are realistic goals to set for oneself, and completely within the realm of possibility when working with a doctor. This tells Dr. de Maio that my goals for my appearance are realistic and have a high probability of satisfaction. Looking more attractive is classified as a dream and is completely subjective from one person to the next. Should this have been my main concern, it may be a little trickier to achieve satisfaction with results and we would have needed to discuss further, to shift my mindset to be a little more realistic. When we're realistic with results, we often have the highest probability of satisfaction. And after all, as Dr. de Maio reminded me, should we address my realistic concerns or looking less tired and less angry, I in-turn will feel more attractive. Because ultimately using Dr. de Maio's approach we're focusing on feelings first, considering a full-face rather than focuses on specific areas of concern and placing individual satisfaction at the forefront of a treatment plan. With research showing that more Canadian women want to work to enhance their look not for social acceptance, not for anyone else, but because it makes them feel more confident it's time to start changing our perception. Not only is it essential to remove the stigma surrounding cosmetic enhancement so individuals can start feeling comfortable to ask questions, but a shift is needed where facial aesthetic physicians across the country change the way they ask questions to achieve the best results. After chatting with Dr. de Maio, I agree with his philosophy that we need to shift our focus away from the lines on our face, or sagging skin and instead place trust in our chosen facial aesthetic physician and have how we want to feel as the ultimate goal. I feel like my perception towards skincare, aging and cosmetic enhancement has totally changed after chatting with Dr. Mauricio de Maio. Specific aesthetics aside, don't we all just want to feel like a more confident version of ourselves? I know that I do! What do you guys think? I'm so interested to know if this has changed your perspective on skincare and anti-aging as much as it's done for me. Let me know!